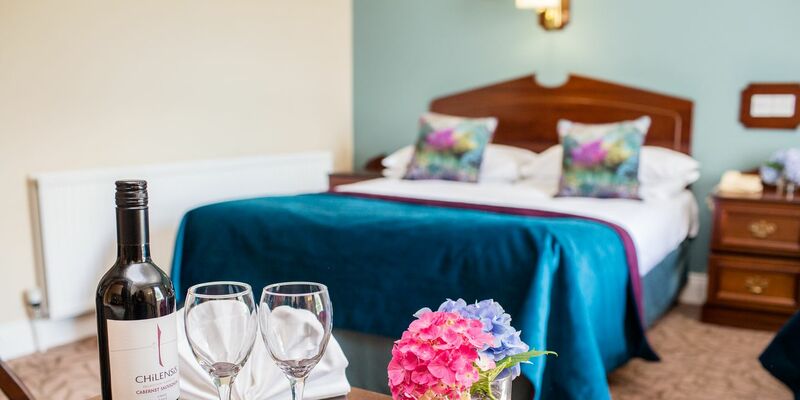 All of our 140 spacious en-suite bedrooms are designed with comfort in mind, and have free WiFi, flat screen televisions, direct dial telephones, tea and coffee making facilities, hairdryers and an extensive room service menu. 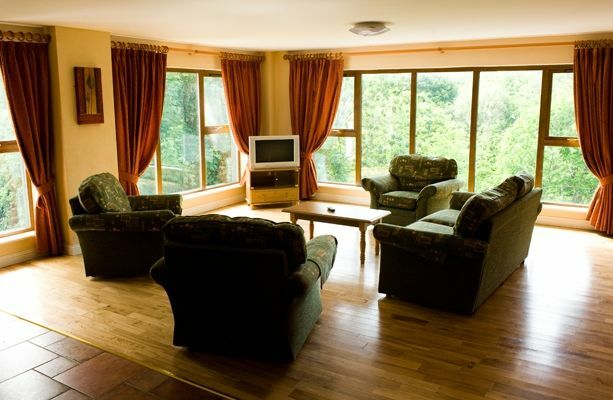 Rooms have wonderful views of the cascades, the river or the surrounding woodlands. 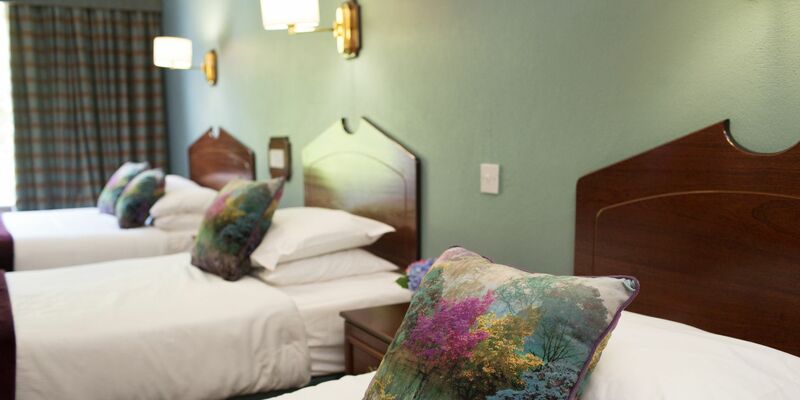 The hotel has a variety of room types including, suites, large family rooms, deluxe bedrooms and twin, double and single rooms. 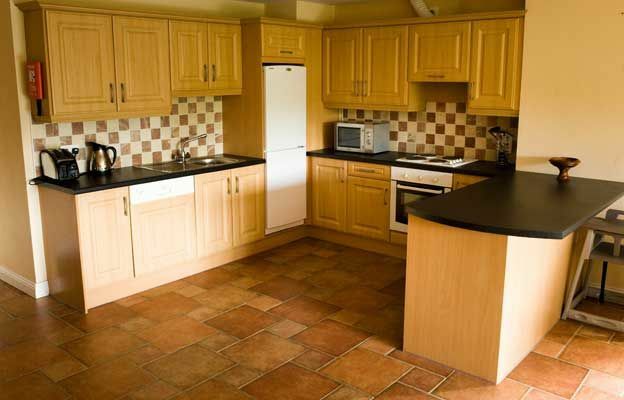 We also have nine self catering apartments and one large self catering cottage, all finished to the highest standard for your comfort.